This deluxe gaming set includes everything you need for a night of fun. 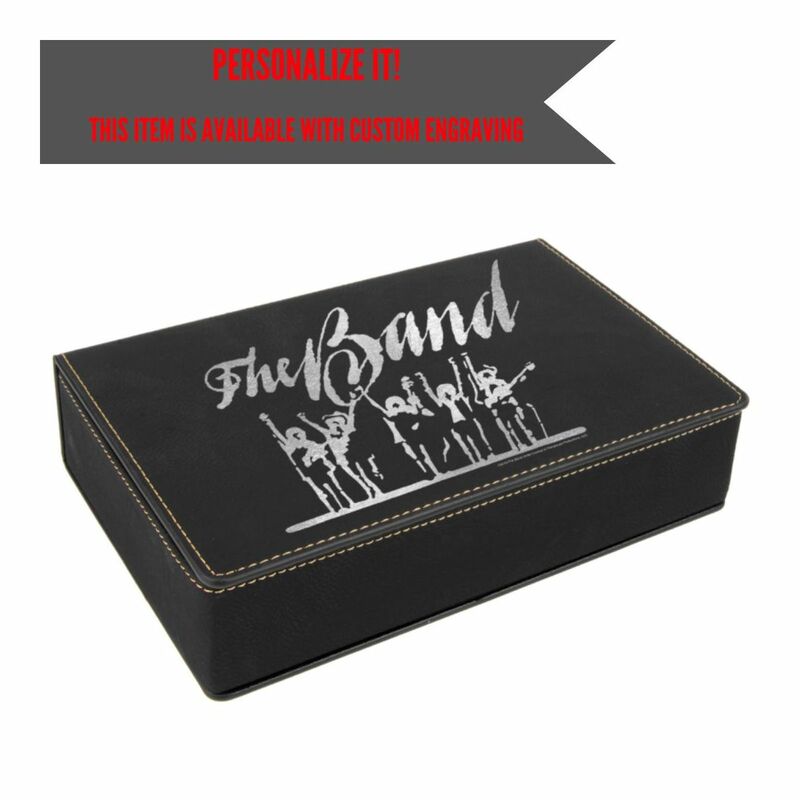 Bound in a handsome black case with the iconic Last Waltz silhouette image laser-engraved in silver, set includes 2 packs of cards, 5 dice and 4 sets o poker chips. This item is print-on-demand. Please allow for an additional 2-3 days for your order to ship.